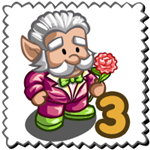 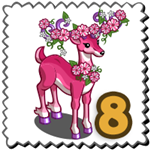 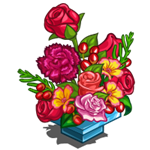 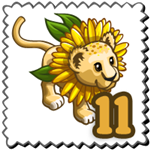 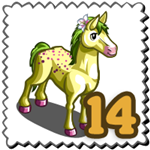 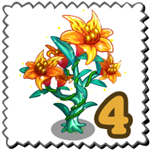 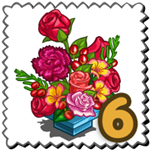 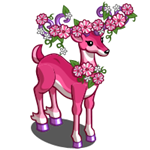 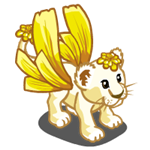 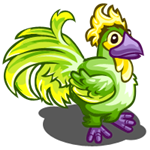 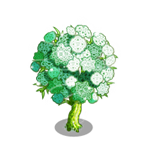 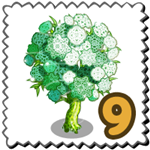 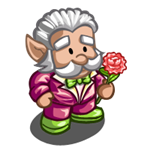 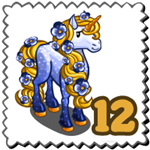 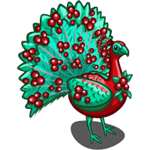 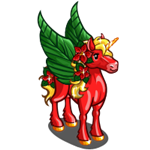 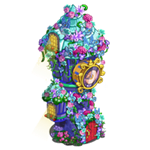 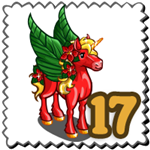 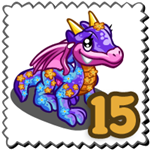 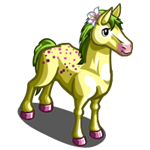 Find and collect all the stamps in FarmVille Winter Flowers countdown and win exclusive prizes. 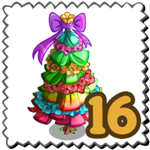 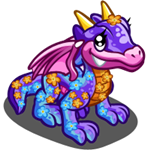 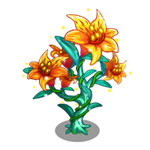 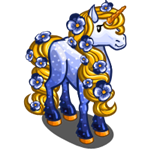 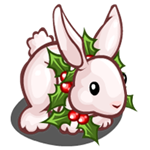 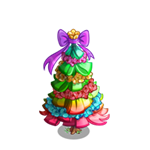 It’s a new version of the FarmVille Countdown feature and this time it will feature Winter Flowers theme. 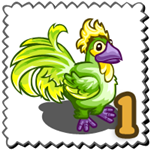 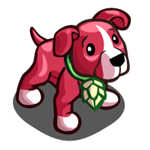 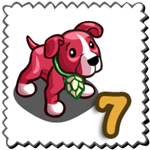 Players will win the reward of the day just by collecting stamps. 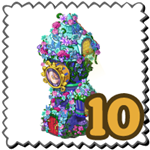 There are 16 stamps to collect and if in case you collected it all early you will have the chance to repeat and win again. 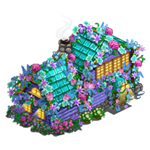 So far this is currently in unreleased stage and may still change prior to release.